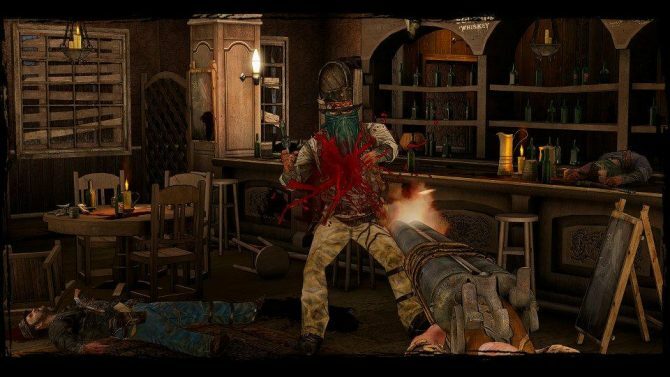 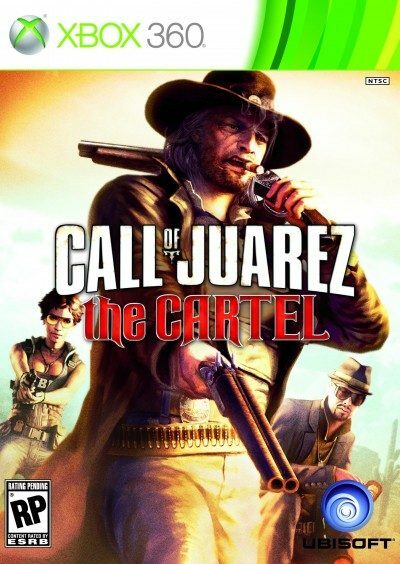 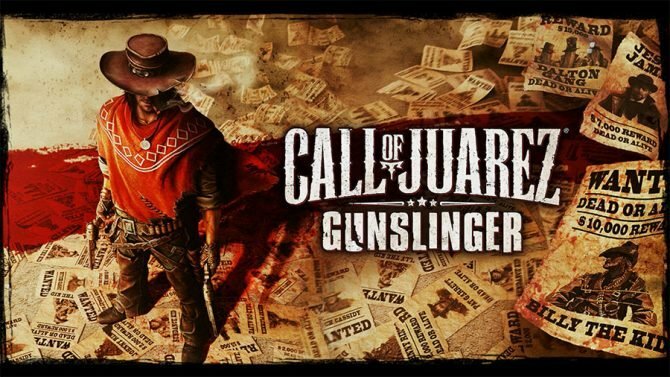 Ubisoft has given the publishing rights for the Call of Juarez series back to Techland, so Call of Juarez: Gunslinger is available once again on digital stores. 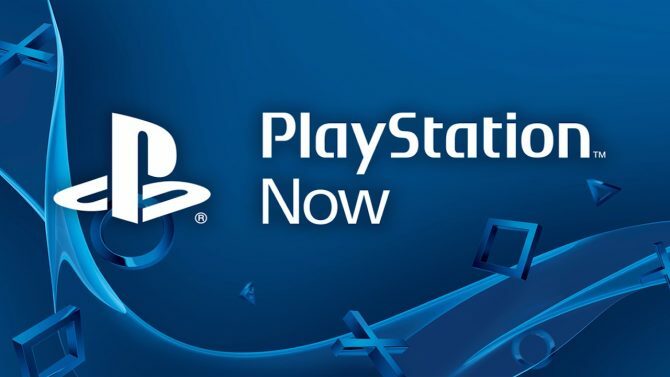 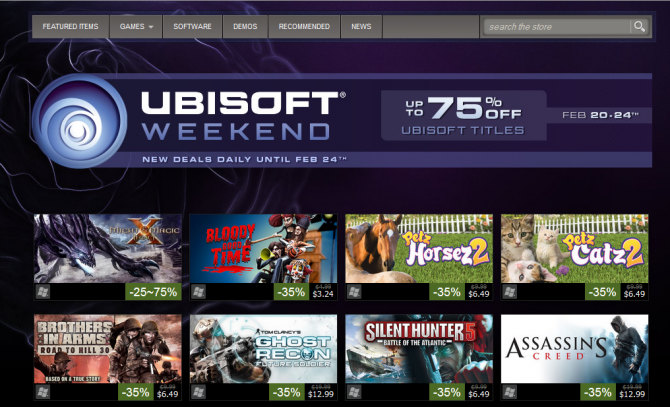 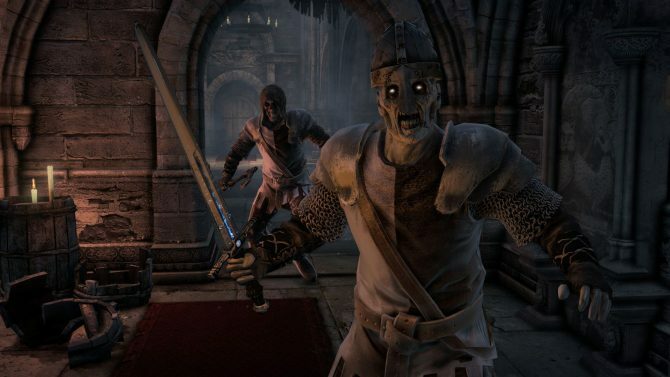 PlayStation Now has been ever so slowly growing its catalog of available games since the service launched, and in the latest PlayStation Store update it added a hefty 17 Ubisoft-published titles. 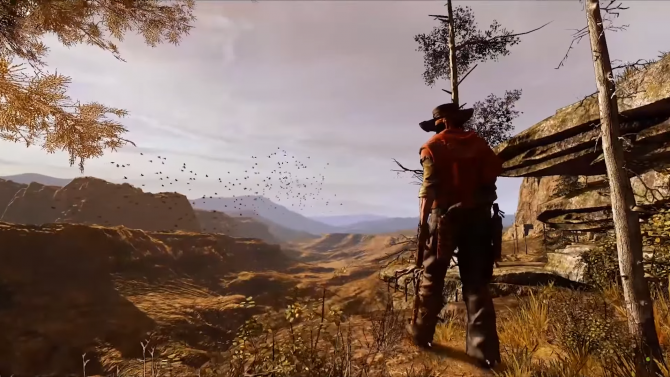 Ubisoft released a trailer today for the newest entry in the Call of Juarez series, Call of Juarez Gunslinger - The Story of Silas Greaves, coming out May 22nd for the PSN, Xbox Live Arcade and PC.